Science fiction is full of badasses, it’s true, but there isn’t anybody out there who quite matches up to the likes of Snake Plissken. Firefly’s Mal and Guardians of the Galaxy’s Star-Lord come close, as does Guy Pearce in Lockout, but they’re not quite there for some reason. 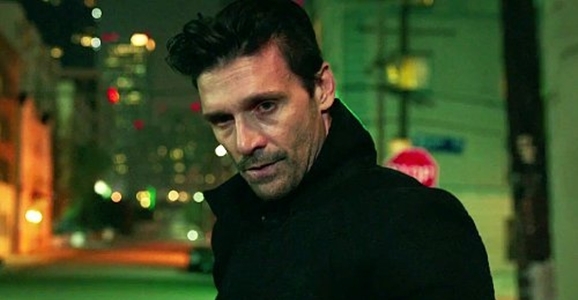 Thankfully, 2014 made me fully aware that the throne could likely be passed down to one Frank Grillo, who turned The Purge: Anarchy from a lacking string of intense situations into a somewhat centered film. His secret? Exuding badassery at every turn.